With iOS 12, comes Apple's collaboration with Pixar on the USDZ format for a common augmented reality data file format. 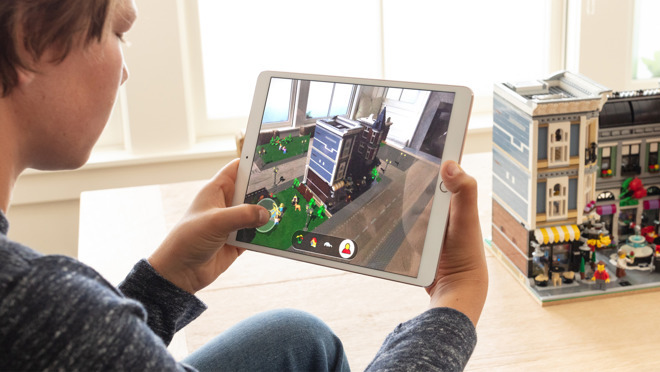 AppleInsider explains what it is, and how it helps expansion of AR. In collaboration with Pixar, Apple introduced usdz, the new open file format Apple says is "optimized for sharing" across apps like Messages, Safari, Mail, Files, and News, while retaining powerful graphics and animation features. Apple also notes that with the usdz format, Quick Look for AR also allows users to place 3D objects into the real world to see how something would work in a space, and lets others see the same thing, in the same place, at the same time. USD files aren't new. They are single-object container files designed for 3D imaging, augmented reality, and virtual reality applications. 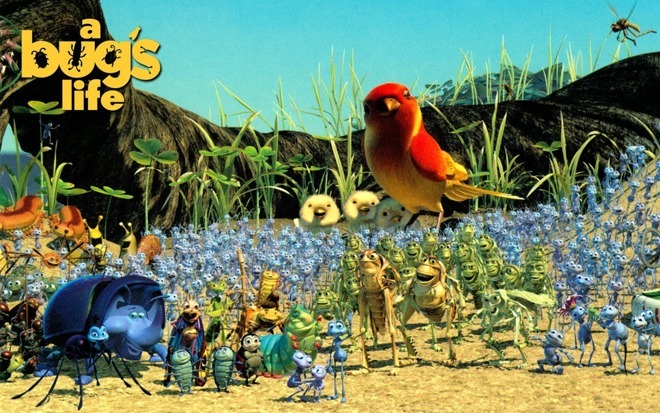 USD is the core of Pixar's 3D graphics production pipeline, and has been since "A Bug's Life." It is now in its fourth iteration, and used in every 3D authoring and rendering application Pixar uses and develops. The core USD file format can be used simultaneously by multiple artists on their own layers, which are combined after each user finishes work, and it provides an audit trail of changes for accountability. However, a single USD file is best for a single object. Multiple USD files can be combined, though, and that's where the usdz format comes in. According to Pixar, the file format is a "zero compression" zip file of existing USD files, with a USD file acting as a "scene" for the rest of the contained assets. The combined file can be used by a compatible software suite to create a 3D scene by composing many individual files together into successively larger and larger aggregations. A usdz file is read-only. Editing the contents require the user to unpack the file, and extract the individual parts of it. It appears that Adobe Creative Cloud will be able to do this for users — and the native support for the format in the nearly ubiquitous suite is a very big deal for wide adoption of the standard going forward. The file is not allowed to access other files or assets external to it, such as higher resolution assets stored in a different directory. However, if those assets are included in the file, and a device does not have any need for them, they do not impact the performance of the rendering at all. ARKit 2 and usdz are part of the developer preview of iOS 12 that is available to Apple Developer Program members starting on Monday. ARKit 2 and usdz support will be available to the wider public in the fall as part of iOS 12 and macOS 10.14 Mojave.